Surround yourself with trees, water, and outdoor paradise. Charming with character best describe this home. 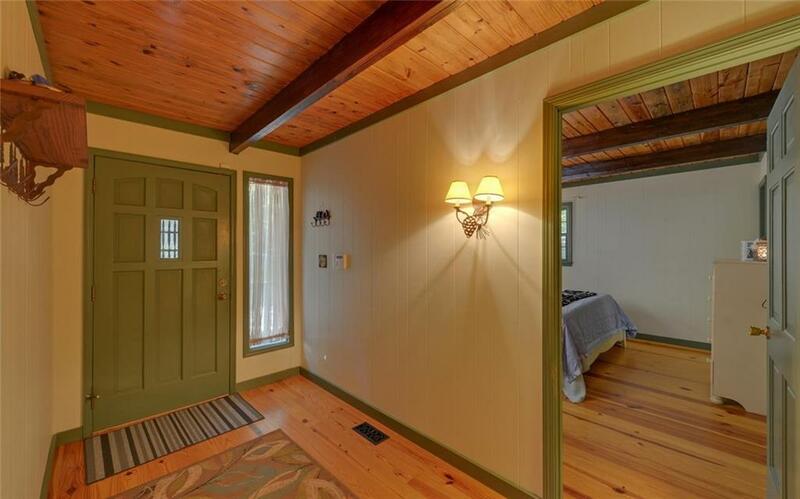 Master on main with vaulted tongue and groove ceilings/exposed beams, beautiful pine flooring and rock fireplace. Cozy and efficient kitchen with breakfast bar and view to family room. Enjoy the sounds of Shoal Creek from your covered deck off main level or from the private deck off the upstairs bedroom. 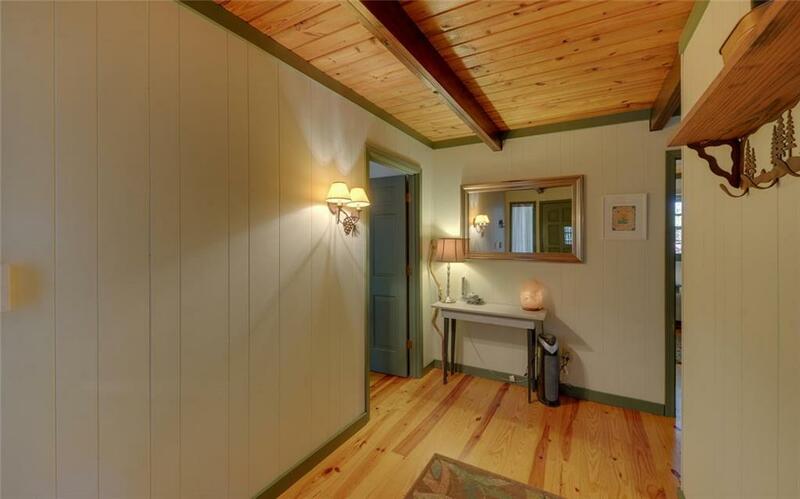 Finished bedroom in basement with workshop and bountiful storage. 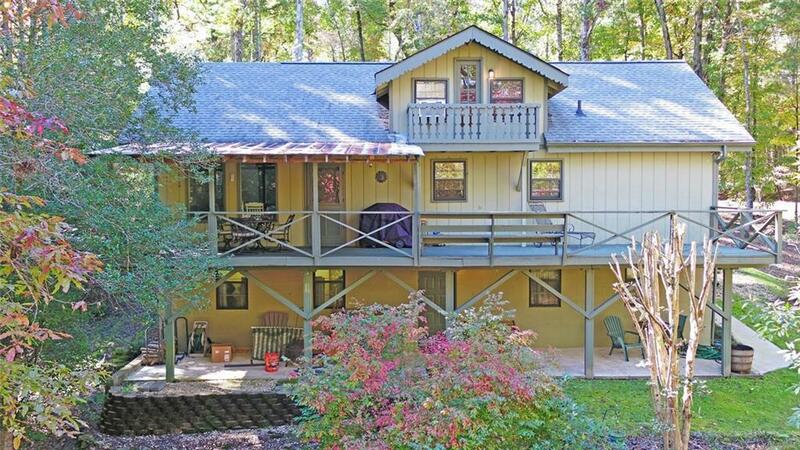 166 feet of creek frontage and 1.51 acres.Perfect for full-time living or mountain getaway. Listing provided courtesy of Walden & Co Realty.